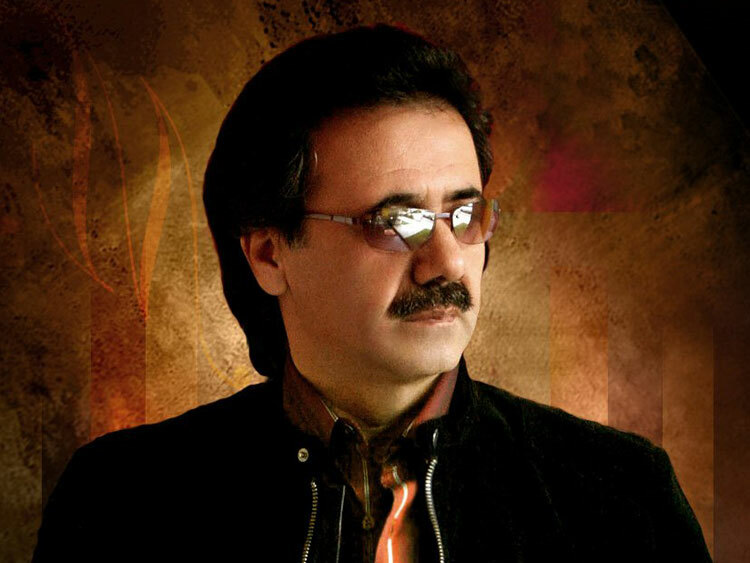 Nasrollah Moein Najafabadi (Persian: نصرالله معین نجف‌آبادی , born 19 January 1951‎‎), more commonly known as Moein (Persian: معین‎‎ , Persian pronunciation: [moˈ(ʔ)in]), is a prominent, Iranian singer. 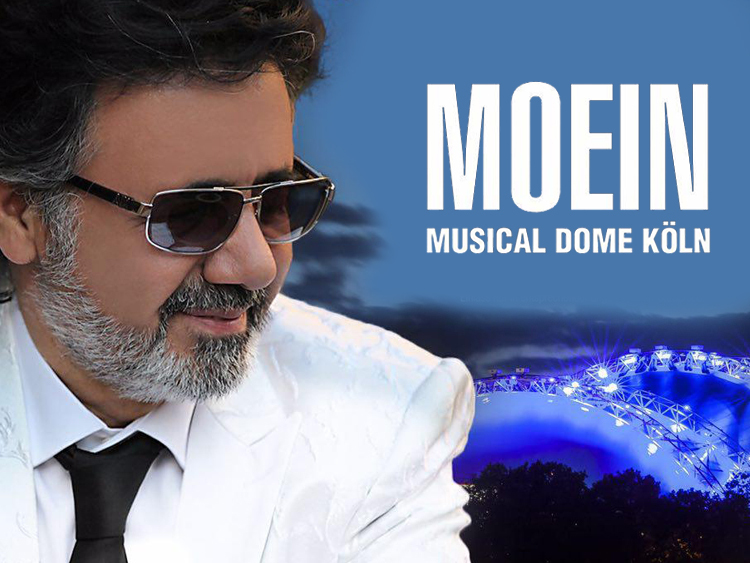 Moein began his artistic career as a radio singer. 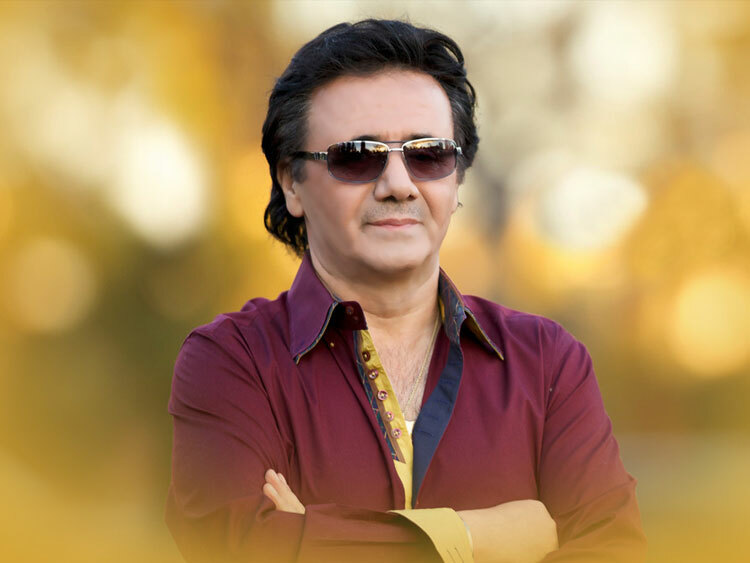 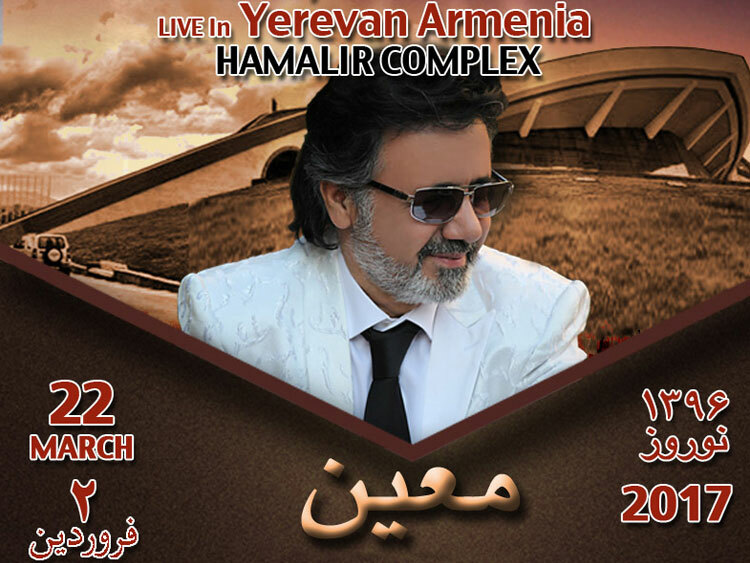 He released several albums before Yeki Ra Doost Midaram in 1986, which was his first album to be widely noticed in Iran. 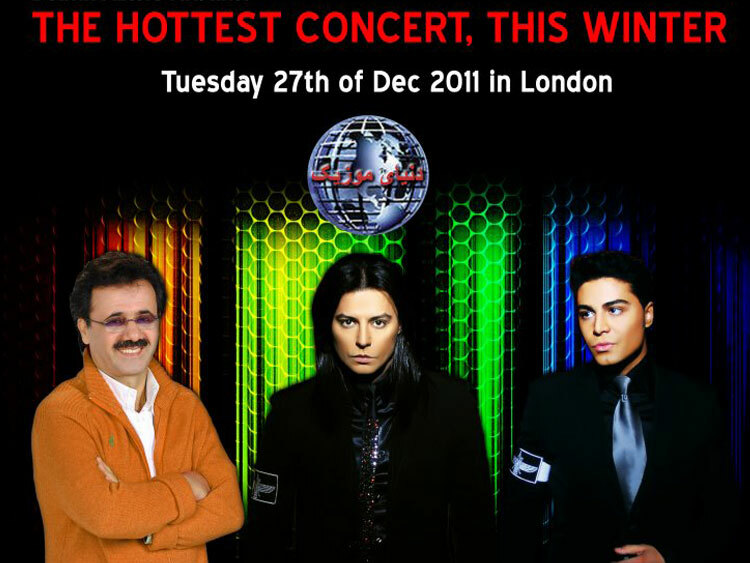 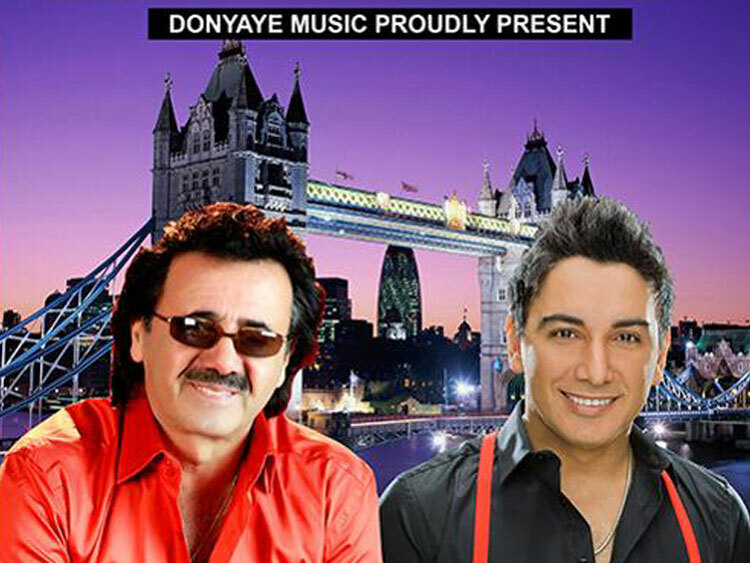 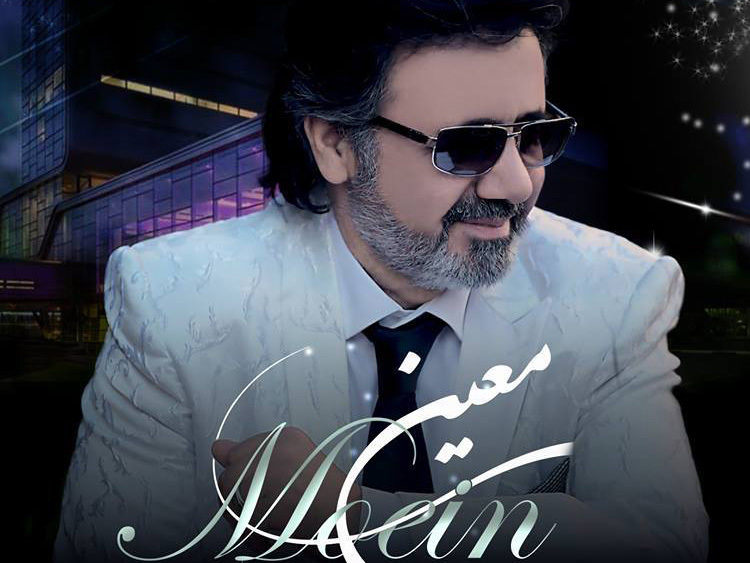 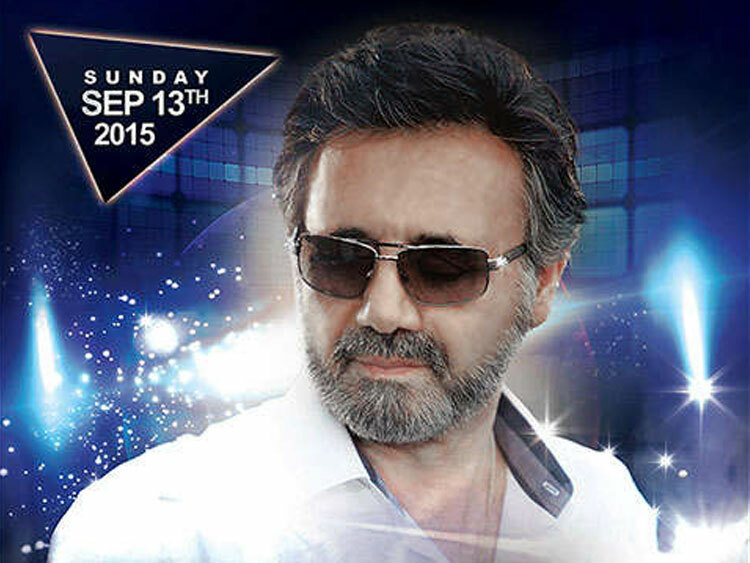 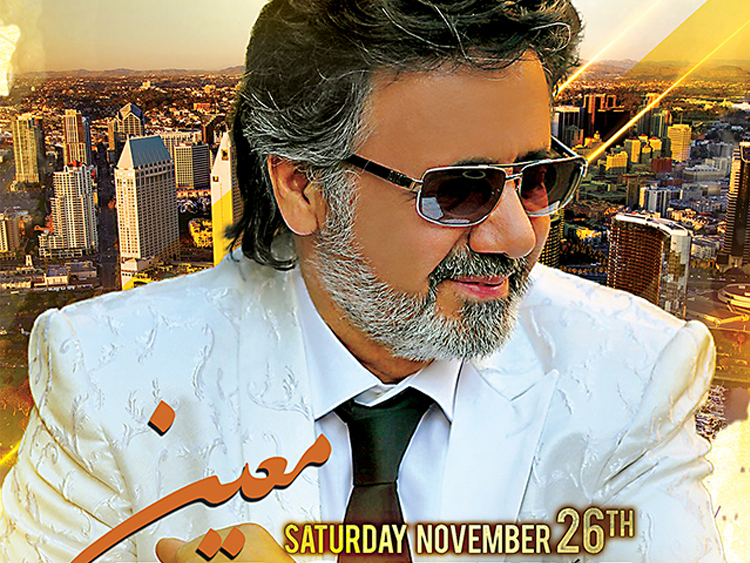 In recent years, Moein has become widely acclaimed in Iran and he has played concerts throughout the globe.